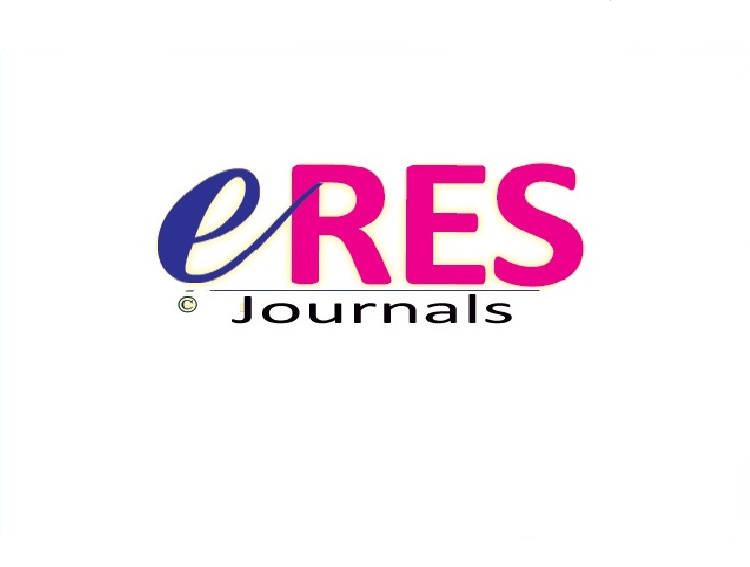 ERES is an international journal of Bio signal and Image Processing which provide an opportunity for researchers / Authors to demonstrate their creativity and innovation in Bio signal and Image processing area. The audience includes researchers, managers and operators of networks as well as designers and implementers. The Editorial Board was instrumental in reviewing journal papers and provides overall guidance and information. The following topics covered by the journal but not limited to these are: Image coding and compression, Medical Image Processing, Image Acquisition, Super Resolution and imaging, Face Recognition, Rader image processing, Multiple filtering and filter banks, 3D and surface Reconstruction. Image coding and compression, Medical Image Processing, Image Acquisition, Super Resolution and imaging, Face Recognition, Rader image processing, Multiple filtering and filter banks, 3D and surface Reconstruction. Manuscript receiving is absolutely free. Cost effective access for standards. A rigorous, fast and constructive peer review process. Abstracts are available for free online.